Red film small binoculars, it is lightweight and can be folded, very convenient and easy to carry. This compact adults binoculars is ideal for campers, hunters, sports enthusiasts and concert goers tourists. 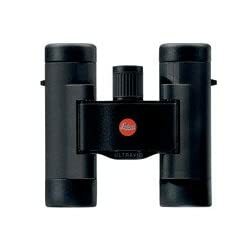 Binoculars bird watching provides sharp clear optical performance at a fantastic value. Binoculars is easy for children use, cause It’s compact and lightweight. It’s suitable for Golf, Camping, Climbing, Fishing, Bird watching, Concerts, Astronomy. You’ll adore it! Buy it now! You’ll’t miss it! Red film small binoculars, It’s lightweight and can also be folded, very convenient and easy to carry.